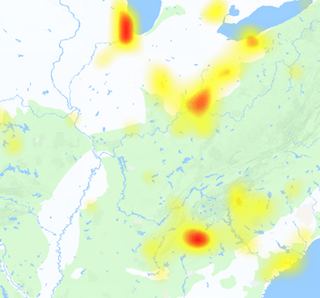 Whenever there is Optimum outage we receive a huge number of complaints about the service regarding issues with internet, online service, TV and home phone services. 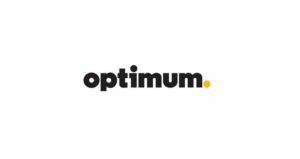 Optimum is owned by Cablevision and the company offers different types of services with a separate name like Optimum TV, Optimum Voice & Optimum Online; all of these services are available to home and business consumers. The area where the services are available covers New York, New Jersey, Connecticut and some parts of Pennsylvania, in addition to these Optimum West brand serves Wyoming, Utah, Montana and Colorado. Here at Downproblem.us/ we continuously monitor the services status of Optimum and updates the page if we found anything wrong with the Optimum services. Thousands of customers will be affected with the service break down if it happens, however there is little probability of happening so. The problems which are reported here are most commonly related to the member login, slow internet, unable to connect with on demand, website issues, online bill payment problems and usage details are not showing. At this page users of Optimum services can see the realtime status of company services and can also get the updates for any outage or issue which is just arise over the network. No phone service in New Milford, NJ. Internet and TV fine. Phones all say “connecting”, not ringing, although caller id on TV showed incoming call.